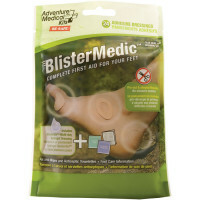 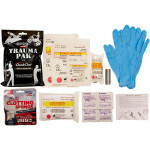 Tactical First Aid kit for field medicine from Adventure Medical - leaders in outdoor First Aid and emergency care - The biggest kit in the world won't make a difference if it's sitting in camp while you're in the field. 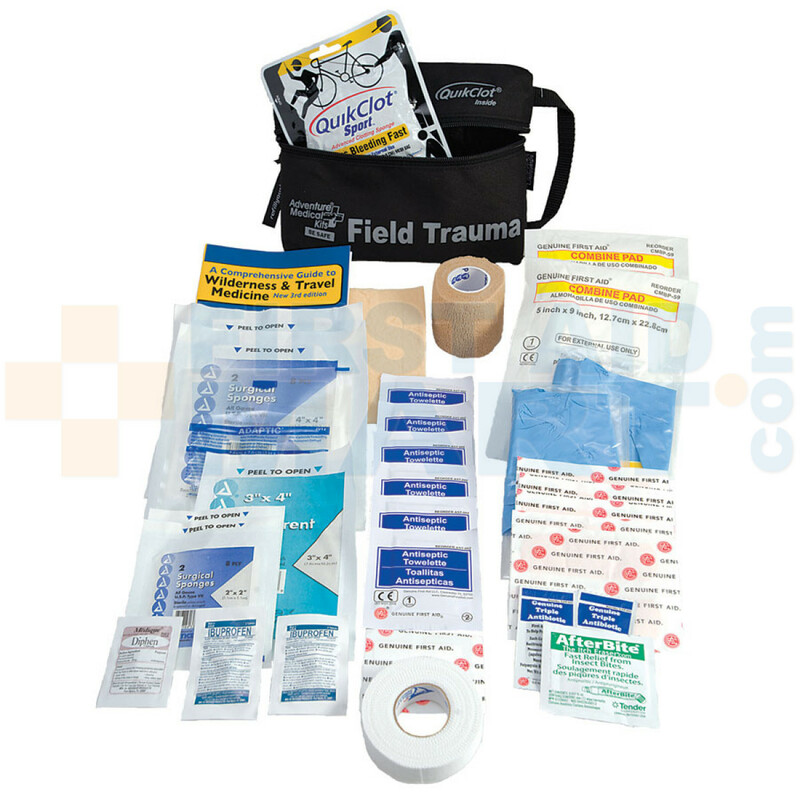 The Field Trauma with QuikClot is designed to be small enough to stash into a daypack while equipping you with the supplies and information to venture 1-2 days away from your base. A 25g QuikClot Sport dressing stops life-threatening bleeding fast, while the included bandages, dressings, and medication enable you to stabilize the fracture or sprain, and keep the patient comfortable while you make your way back to camp or await rescue. 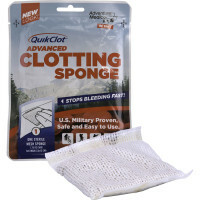 QuikClot Sport Sponge stops bleeding fast. 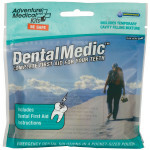 Petrolatum gauze promotes healing and doesn't adhere to deep puncture wounds. 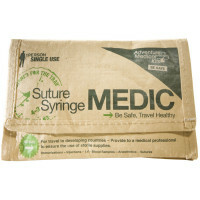 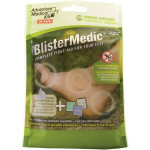 (1) Dressing, Non-Adherent, Sterile, 3" x 4"
Adventure Medical Tactical Field Trauma with QuikClot - 2064-0291.